In this revised and expanded collection of essays on origins, mathematician Granville Sewell looks at the big bang, the fine-tuning of the laws of physics, and (especially) the evolution of life. Sewell explains why evolution is a fundamentally different and much more difficult problem than others solved by science, and why increasing numbers of scientists are now recognizing what has long been obvious to the layman, that there is no explanation possible without design. 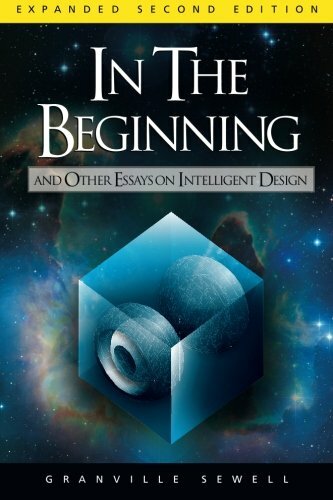 This book summarizes many of the traditional arguments for intelligent design, but presents some powerful new arguments as well. If you have any questions about this product by Discovery Institute Press, contact us by completing and submitting the form below. If you are looking for a specif part number, please include it with your message.